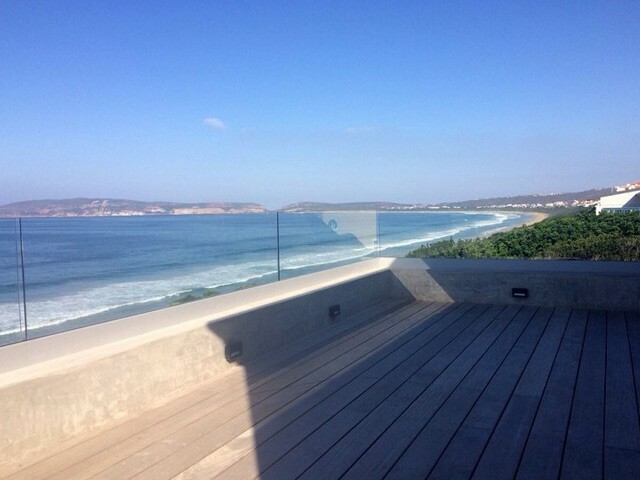 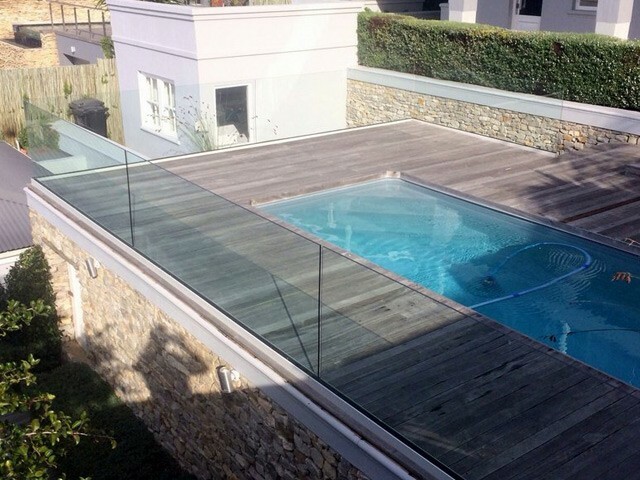 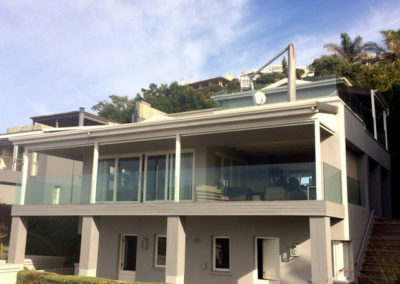 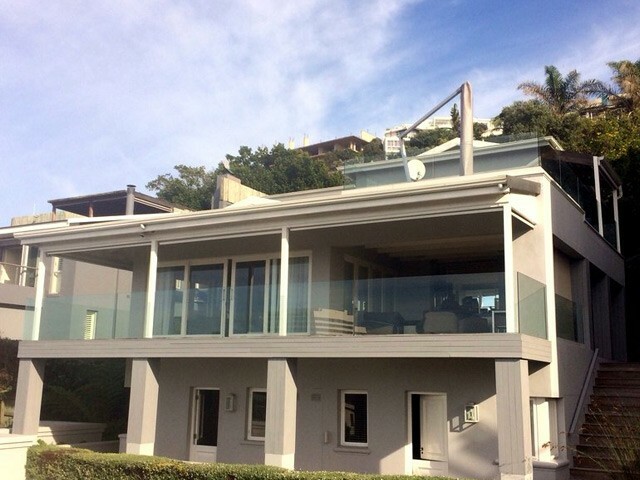 The Panoramic Frameless Glass Balustrade system is a base rail channel system and is the perfect solution for the discerning client that is looking for unobtrusive elegance. 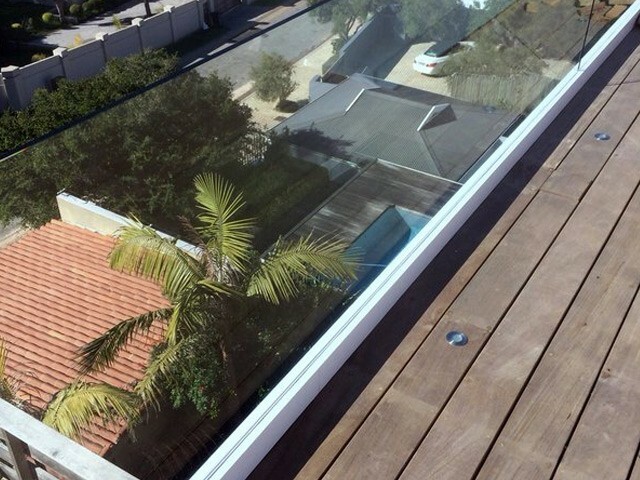 The Base rail comes with clamping brackets hidden inside and is used to adjust the panels individually, creating a perfect alignment. 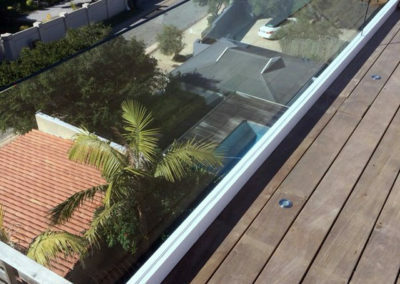 This system can be dry glazed and requires no grout. 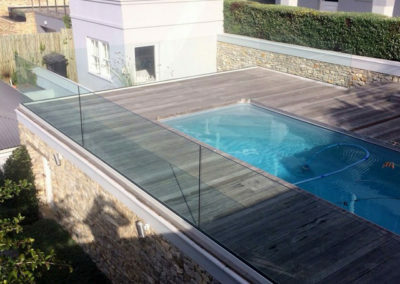 This system also has the potential to be installed without a handrail in certain applications.